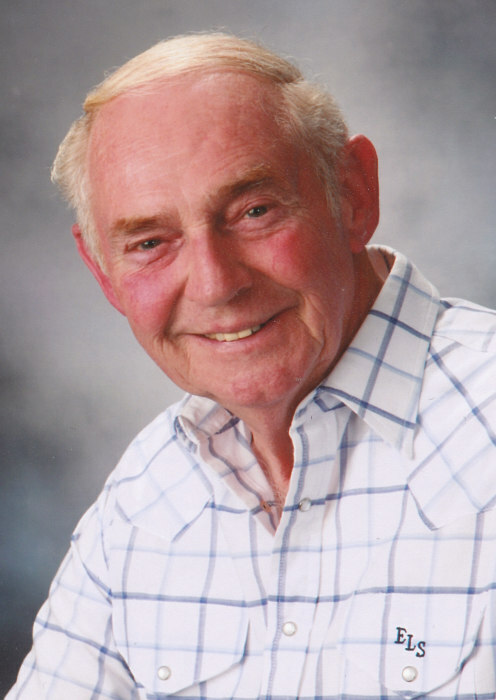 Age 82, of Napoleon Township, passed away at the Allegra Nursing and Rehab Center February 6, 2019. He is survived by three children; Rod (Lisa) Soat, Daniel Earl Soat and Rhonda (Bill) Kannapel, five grandchildren; Raquel and Storm Soat, David and Ben Kannapel and Dustin Moske, his brother; Donald (Elizabeth Aronoff) Soat, several nieces and nephews, and his special friend and companion, Donna Nelson. He was preceded in death by his beloved wife Shirley, sister Rosemary Dahl, brother James O. Soat and parents; Lawrence and Gertrude (Mathison) Soat. Bud owned and operated the Lazy S Acres Miniature Horse Farm for over 50 years, founding member of the American Miniature Horse Association and was a long time employee of Art Moehn Chevrolet in Jackson. Services will be held at the funeral home on Saturday February 9, 2019 at 1 pm. Visitation will be from 11 am until service time. Contributions in his memory are directed to the charity of the donor’s choice.